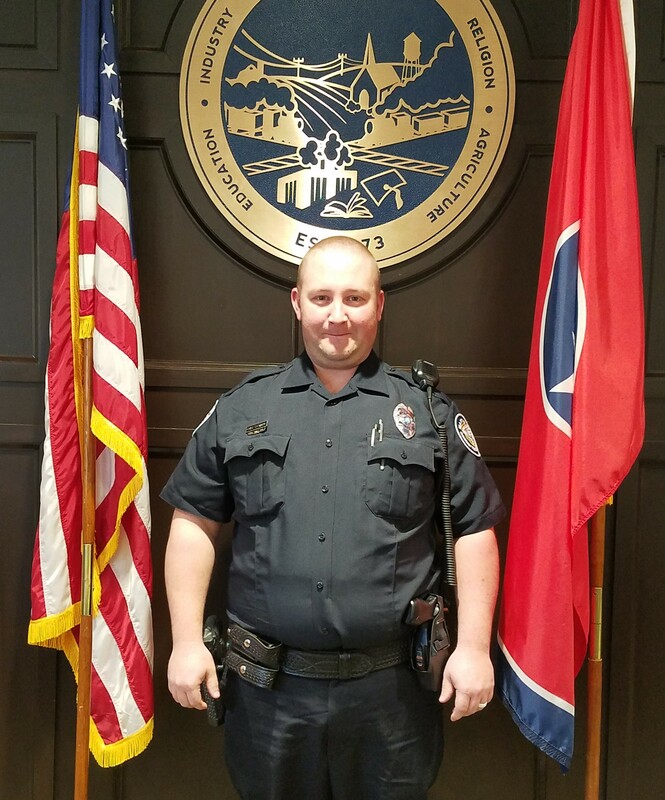 The Martin Police Department would like to announce that Cody Stewart will be assuming the role of School Resource Officer for MPD in the near future. Cody is a Martin native and has previously been employed with us as a 911 dispatcher for the past 5 years. Cody has transferred to the Patrol Division to receive field training for his next assignment as Martin Primary School SRO. 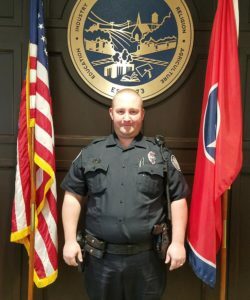 He will be attending the Tennessee Law Enforcement Training Academy for basic police school. We would like to publicly welcome him to his new assignment and we expect Cody to be a great asset to our team.